Join us on an unforgettable adventure a spiritual journey into two holy lands of desert sands. Both Israel and Jordan are treasure troves of discovery, inspiration and revelation. Believer or not, you will witness history come alive in living color. Everything you’ve read comes together. Only here, the spiritual energy stirs your soul for a humbling experience. You can join a church group, but we added in fun of biblical proportions! 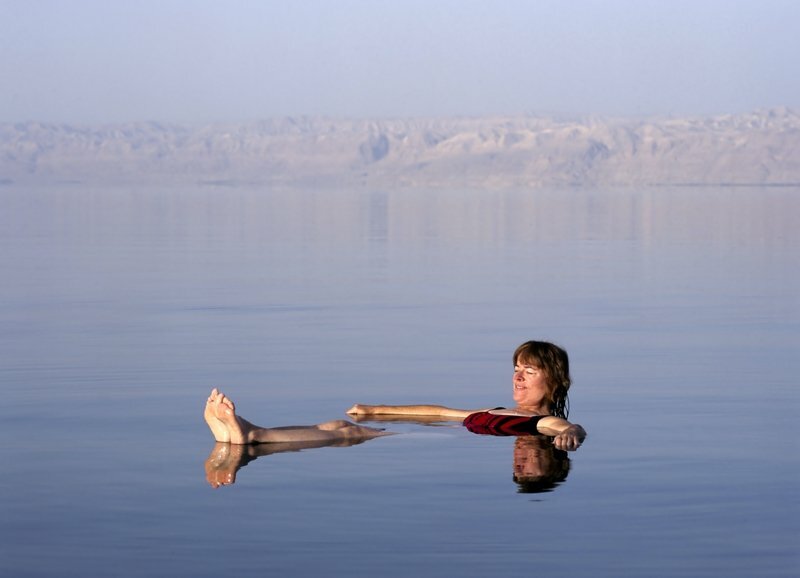 Come soar up Masada on gondolas and float in the Dead Sea. Holy Rock of Ages, we even give you a chance to get baptized in the River Jordan. And it’s educational as well. We’ll get an eyeful of holy hidden treasures each day. 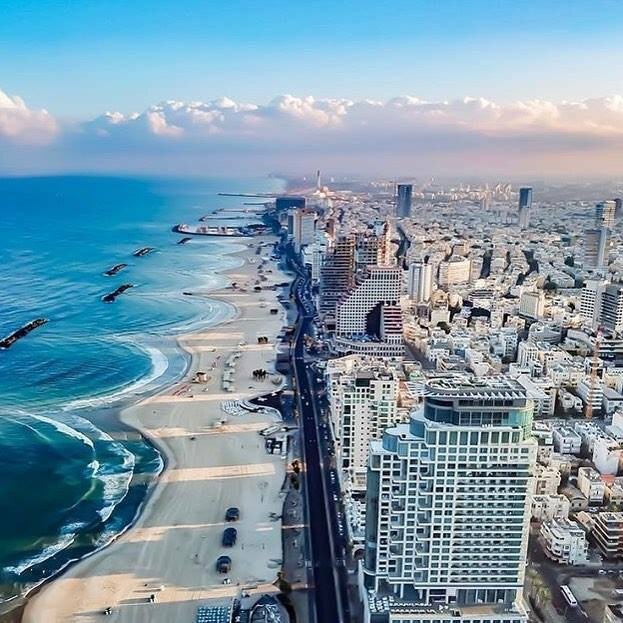 It begins in energy-packed Tel Aviv where people flock for golden sand beaches and a world-class cultural scene. 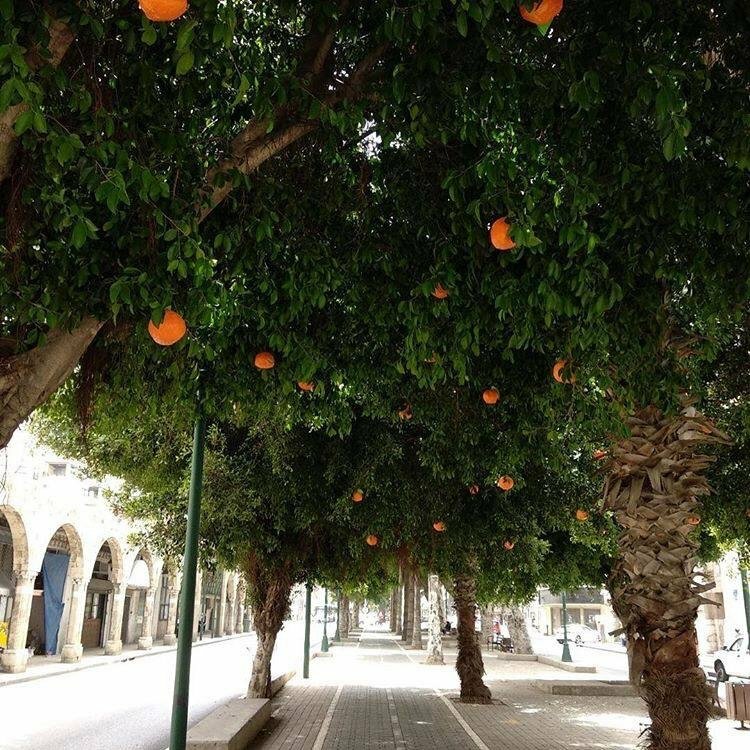 Our walking tours lead you through open air markets to fab Jaffa port for amazing photos. 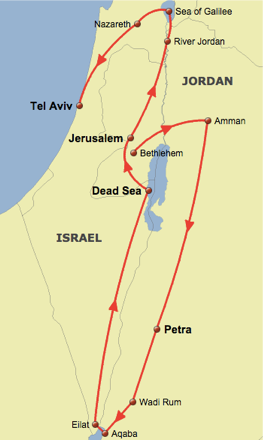 On to Jerusalem to follow the footsteps of Jesus and uncover its magic secrets. The second you enter her gates, you’ll feel you have stepped back a millennium in time. 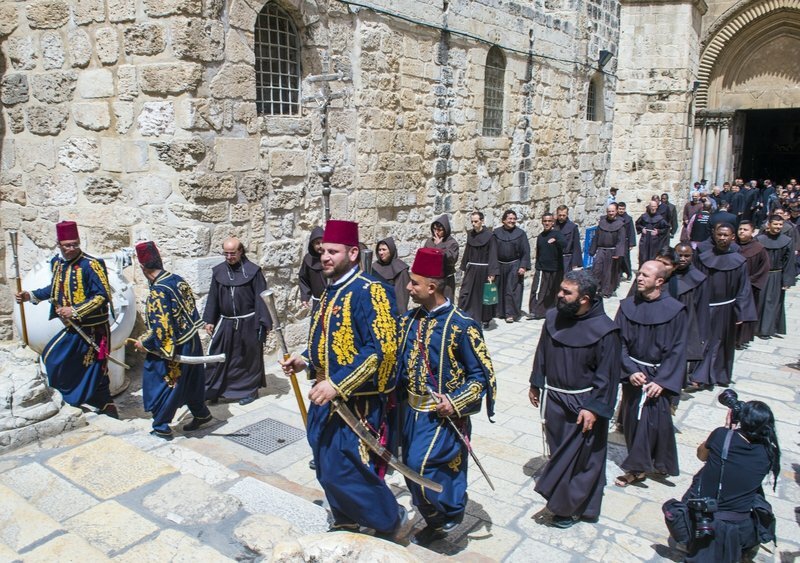 Follow pilgrims on sacred walks through the Old City, Via Dolorosa, Mount of Olives, Gethsemane and deep into Hezekial’s Tunnels. Tuck a prayer in the Wailing Wall. See the iconic Dome of the Rock. At the church of the Holy Sepulcher, I have watched AFSers cry in our groups here. It’s more than holy sites, there’s free time to explore the orthodox and unorthodox neighborhoods. 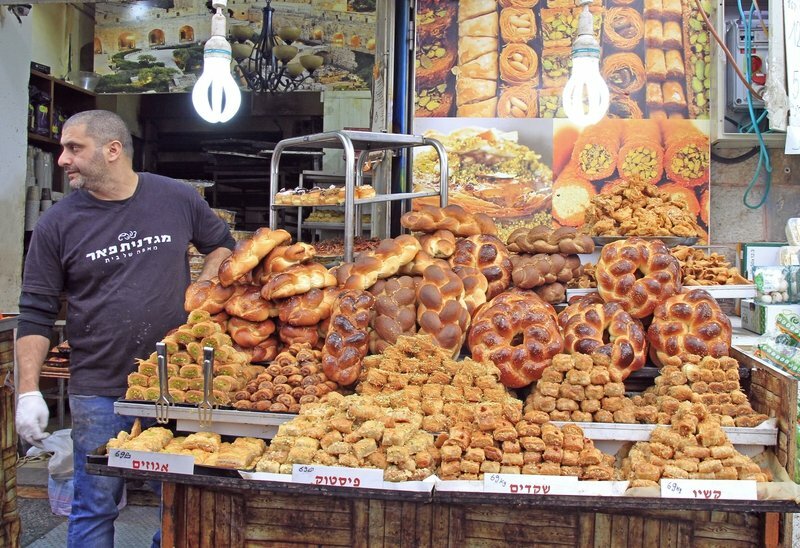 Visit bustling Yehuda market to be immersed in its eclectic food and night scene. We visit Qumran to learn of the Dead Sea Scrolls. Get breath-taking views of the Judean desert and enjoy the new City of David performance, a cutting-edge show under the stars. One must use a quality tour company here. We meticulously organized an easy border crossing for you into Jordan, land of the Edomites and Nabateans. It is called the Land of Hospitality. I have been here countless times and embrace the genuine warmth Bedouins extend to visitors. We’ll tour Mt. Nebo of Moses ad Bethany of John the Baptist. 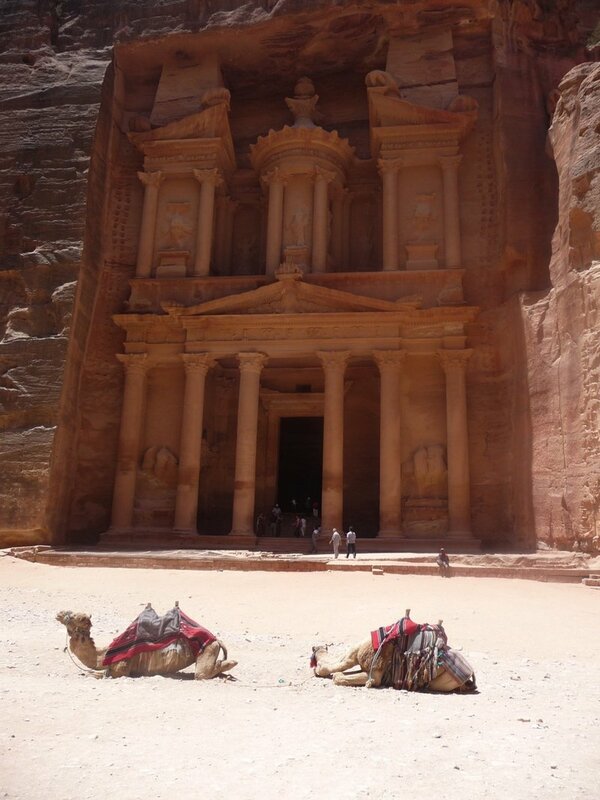 Finally, on to the lost City of Petra, one of the 7 Wonders of the World. Nothing prepares you for a horse ride into the Siq towards the Treasury. So surreal, you need to pinch yourself that you’re not on set in an Indiana Jones movie. Enjoy two days exploring these giant red mountains carved with vast mausoleums. Later, we enjoy a mud bath and float at a Dead Sea spa and head for modern Amman. These Holy Lands can’t get more authentic than this. It’s one of those once in a lifetime, must-do vacations. So popular now, we are doing 2 small groups back to back. Both will sell out before you can sing “Amazing Grace.” Shout “Hallelujah” and book now! Sep 06 Fly USA to Tel Aviv. Complete air and trip details emailed soon in Trip Tips. Sep 07 Welcome to Israel! After breakfast, we begin with a tour of Tel Aviv & Jaffa Port. Stroll through the funky shops and cafes along Shenkin Street, the “Greenwich Village of Tel Aviv.” Shop for unique craft items in Nachlat Binyamin’s colorful, open-air market and see modern Tel Aviv in action. 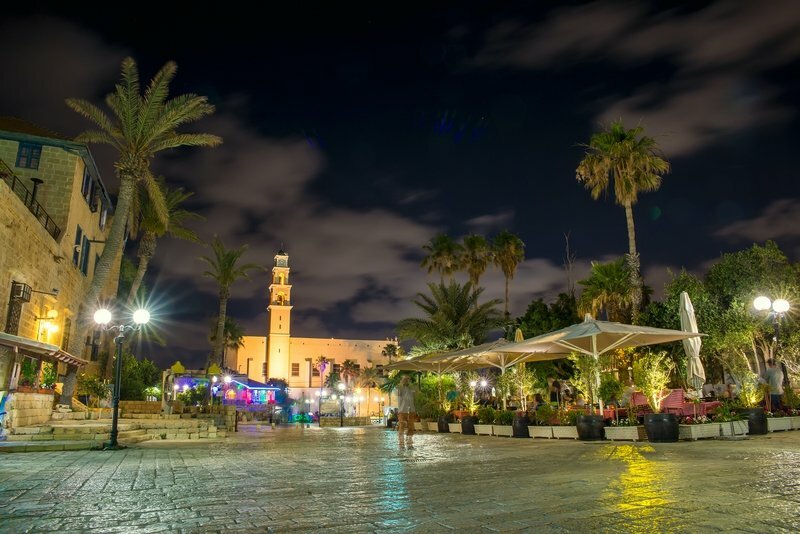 Next visit the Old Port City of Jaffa (Yaffo), just south of Tel Aviv for tour and a scenic panoramic view of Tel Aviv, the first Jewish city of the modern era, established in 1909. Time to wander and explore the antique stores. 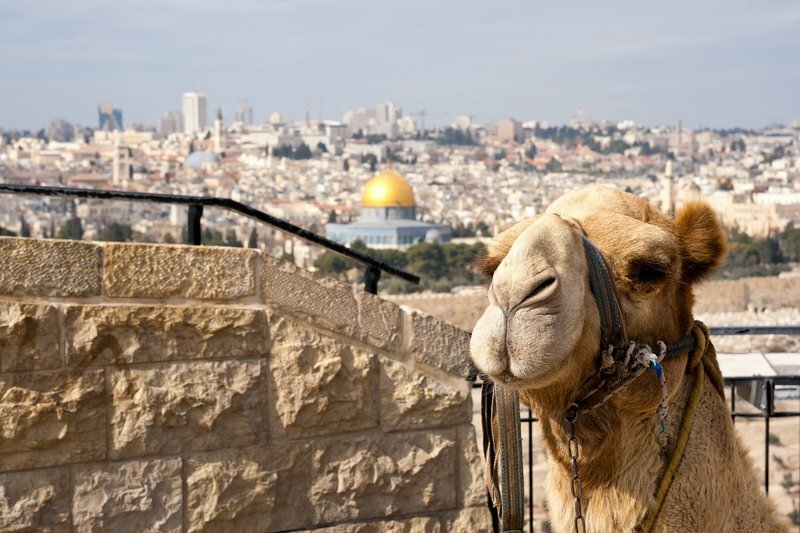 Then journey on to Jerusalem – the City of David is most sacred to 3 world religions. Visit historic sites, beath in the exotic scents and taste its unique cuisines. We begin with a sweeping view of the Old City from the Mount of Olives. Then visit the Garden of Gethsemane where Jesus prayed the night before he was crucified. A five-star hotel in heart of the city. Superb Spa Complex, pool with breathtaking views, gourmet restaurant, free wifi. Visit the City of David and see the newest and exciting excavations of Jerusalem during the time of the first Temple period. See the newest and exciting excavations of Jerusalem during the time of the first Temple period. Here we’ll also walk through Hezekiah’s Tunnel which still flows with water or through the Herodian drainage system that will lead straight to Robinson’s Arch & the Southern Wall Excavations. 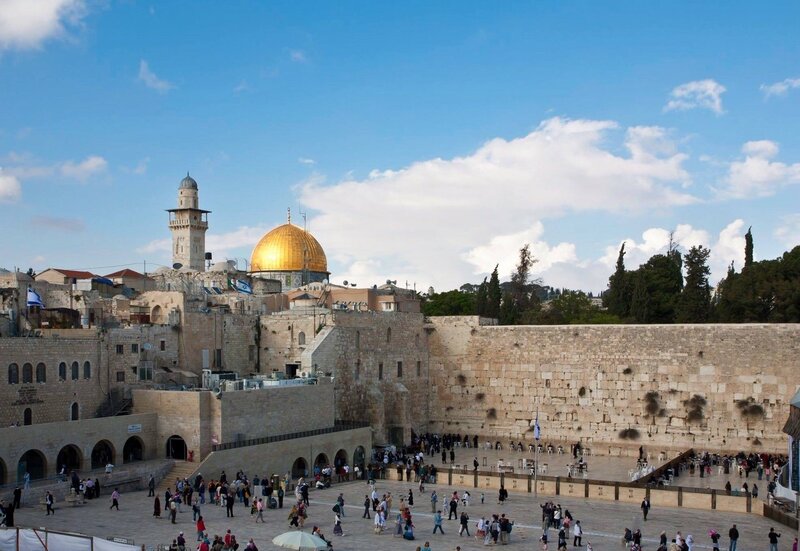 See the Golden Dome of Temple Mount or Dome of the Rock and worshipers at the Wailing Wall. 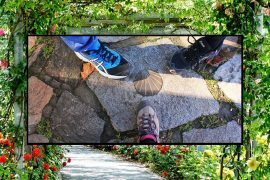 Continuing on, take a walking tour of the atmospheric Old City; wander through the Armenian and Jewish quarters to the Cardo (ancient Roman road). We continue on through the Old City and the Christian quarter. 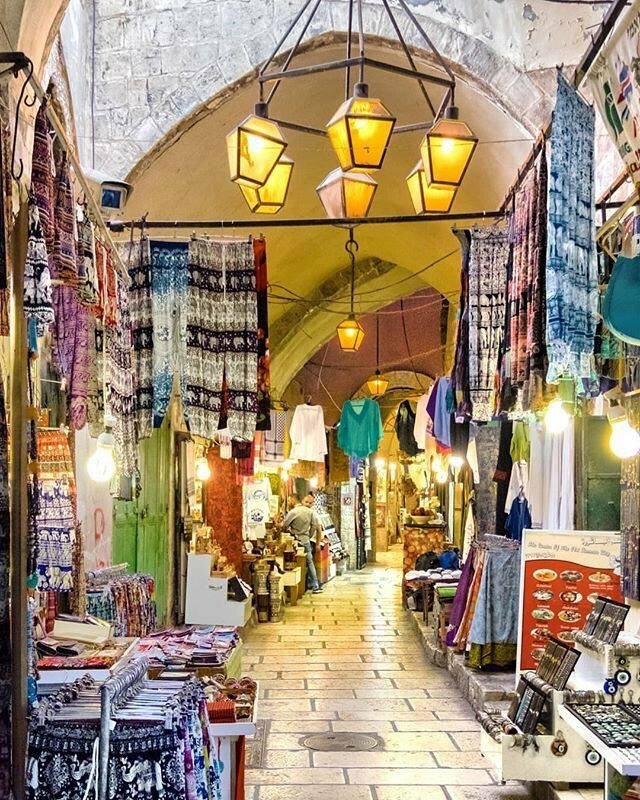 Continue to the Arab Bazaar, where haggling has been raised to an art form, and walk along a portion of the Via Dolorosa to the Sacred Church of the Holy Sepulcher holding the tomb of Jesus. Tonight we included tickets to the new Hallelujah!.. City of David’s Nighttime Presentation that tells the story of our return to rebuild ancient Jerusalem. 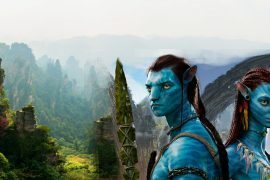 A thrilling, outdoor cinematic experience projected onto the ancient ruins in the actual site where this story unfolded. Under the stars of Jerusalem’s night sky, cutting-edge video mapping technology, the first of its kind in Israel, reveals a story 2,500 years in the making. 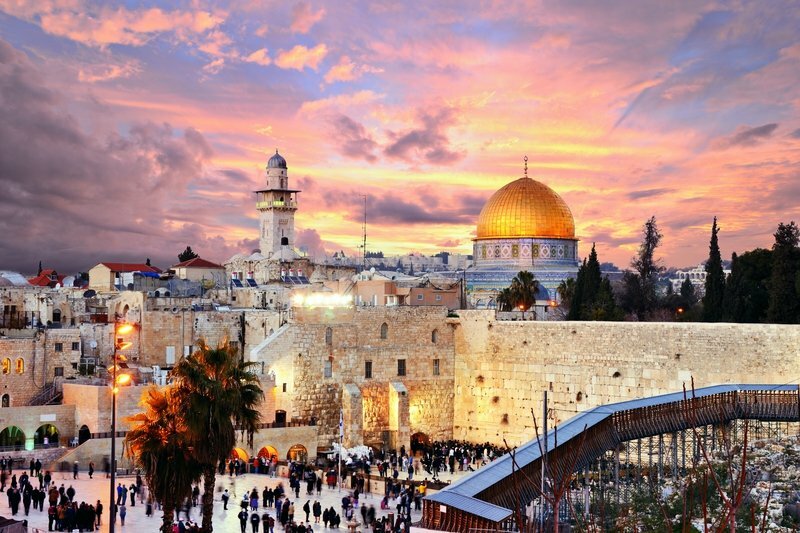 More than 2,500 years ago, Jerusalem was destroyed and the Babylonian Exile began. Seventy years later and against all odds, Nehemiah the son of Hachaliah, with the support of Persia, then the world’s greatest empire, embarks on a dangerous journey to rebuild ancient Jerusalem. Stop at Qumran where the 2000-year-old Dead Sea Scrolls were found. Learn about the parchment preserved in these dry caves that included fragments of every book in the Old Testament. Drive along the Dead Sea to visit the stronghold of Masada. 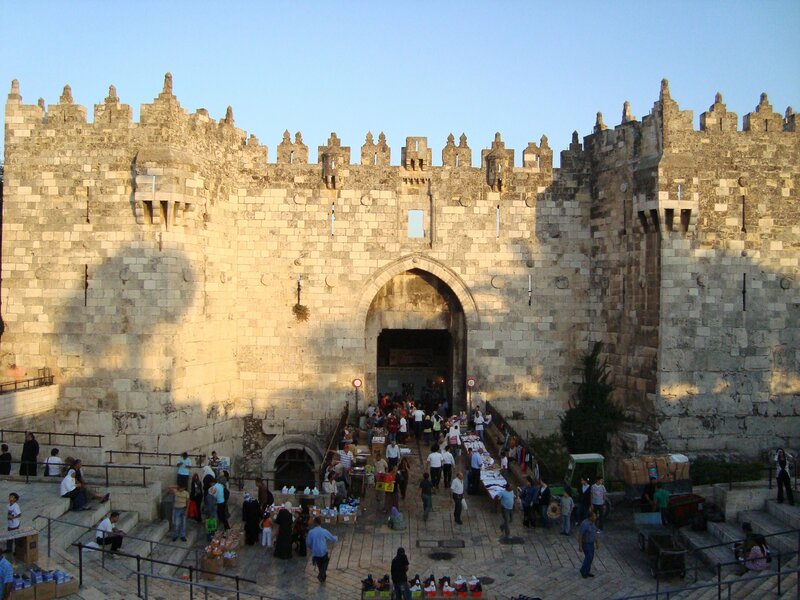 Ascend by cable car to this grand fortress that King Herod built that was the scene of the last stand by the zealots – 960 defenders choose suicide over surrender fighting the Romans. Stroll through the castle ruins in this summit of Courage in the heart of the Judean desert and discover rooms and structures highlighting life on Masada during the Roman siege. You’ll get stunning panoramic photos here. Our day ends at Kasser El Yahoud, providing an opportunity for people to be baptized in the Jordan River where John baptized Jesus! Endless options to explore from Yad Vashem Holocaust Memorial to Bethlehem in the West Bank. 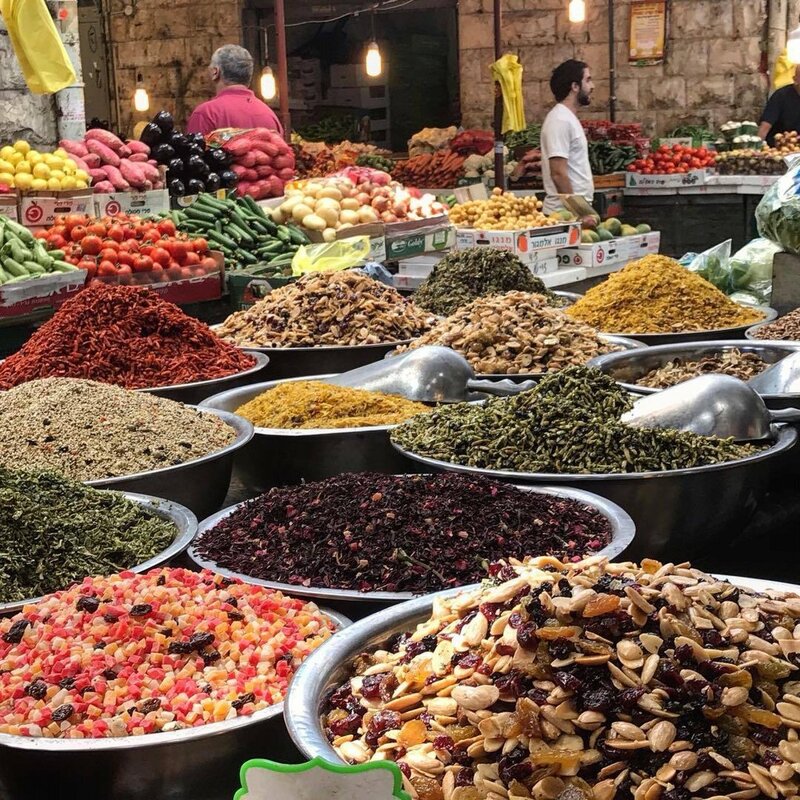 I suggest the wonderful Food tour at Machane Yehuda- With a basket and a shopping list, you will experience the market as an Israeli. 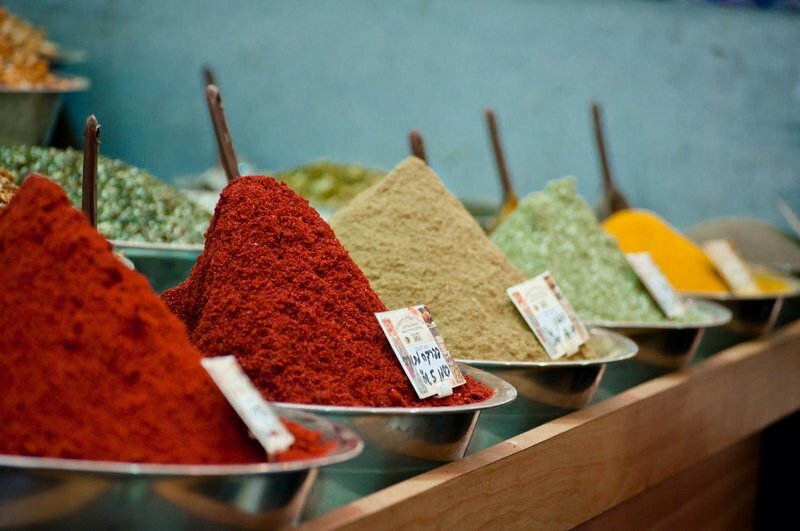 You will taste what is to be found only in our markets: Atayef and Metaba in the Old City, Imaruli and Sofrito in Machane Yehuda market, Jerusalem Kugel, Tchulent and challah in Mea Shearim. 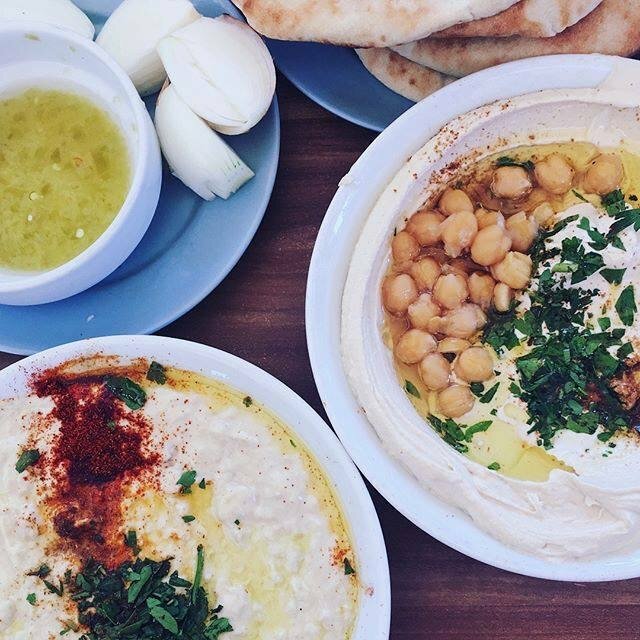 You will take home the taste of Israel. During this authentic culinary encounter with the people who live here and what they eat. 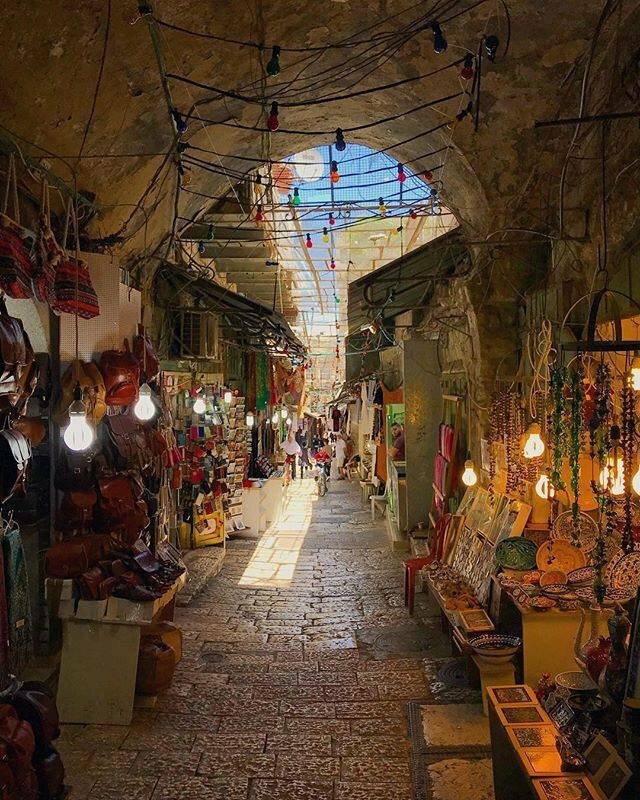 We will walk among the smell of spices and get a taste of the unique things of Jerusalem. Transfer to the Allenby Bridge Crossing. ( Jordanian bus will cross to Israeli side to pick up the group). We provide a free visa is included as long as we have the Passport details well in advance. 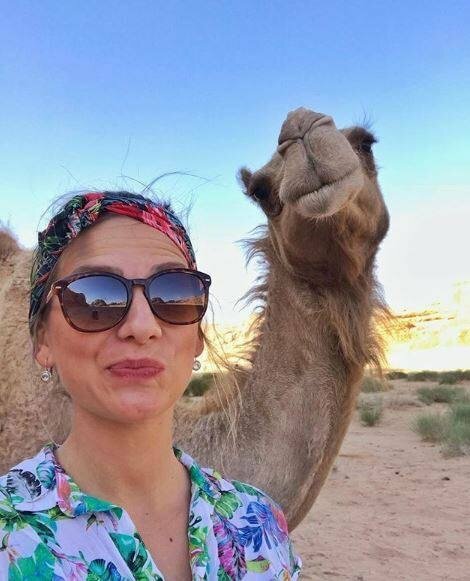 Welcome to Jordan! 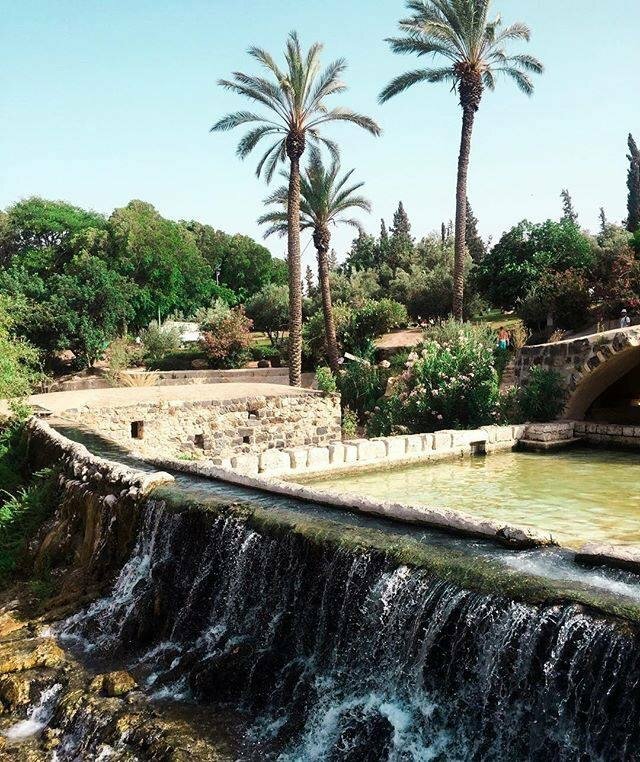 Less than 2 km east of the Jordan River is one of the most important places associated with the lives of Jesus and John the Baptist the settlement of Bethany, or Al-Maghtas in Arabic, where John lived and baptized. John 1:28 refer to it as “Bethany beyond the Jordan, where John was baptizing”. Continue to Mt Nebo, the place where Moses once looked out across the Promised Land for the first time. Mount Nebo is one of the most revered holy sites of Jordan, located 10 km (6 miles) west of the Roman Byzantine town of Madaba, for this is where Moses was buried. 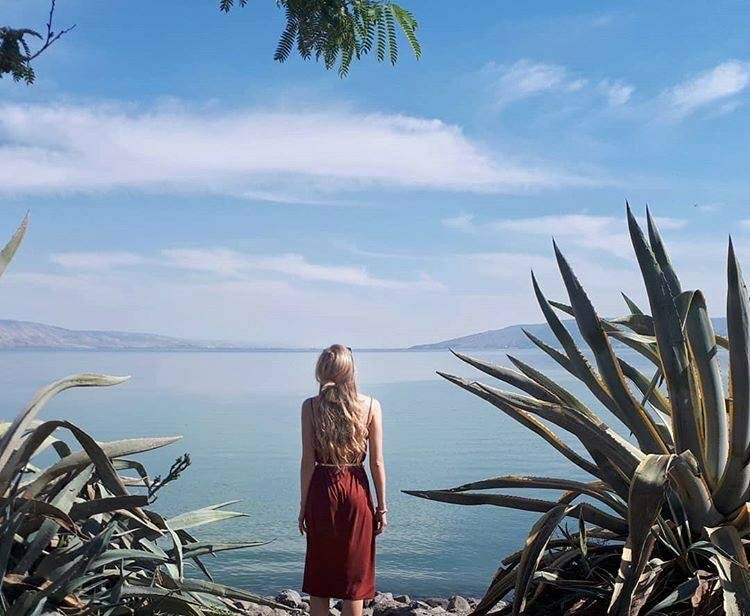 From the mountaintop, which is the highest point in the Moabite range, rising to about 800 meters at its apex, you can admire the dazzling view across the Jordan Valley and the Dead Sea, to the rooftops of Jerusalem and Bethlehem. Drive to Petra. Petra is considered the most famous and gorgeous site in Jordan located 236 km (146 miles) south of Amman and 126 km (78 miles) north of Aqaba. 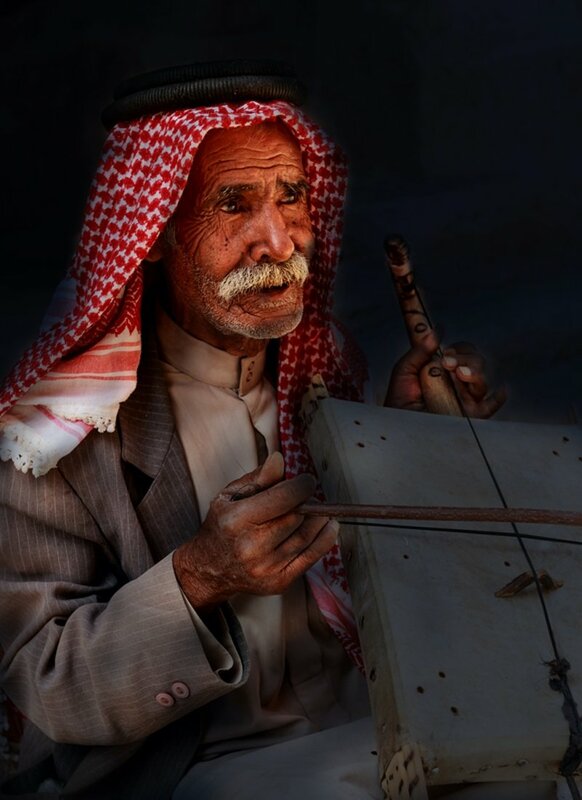 It is the legacy of the Nabataeans, an industrious Arab people who settled in southern Jordan more than 2000 years ago. 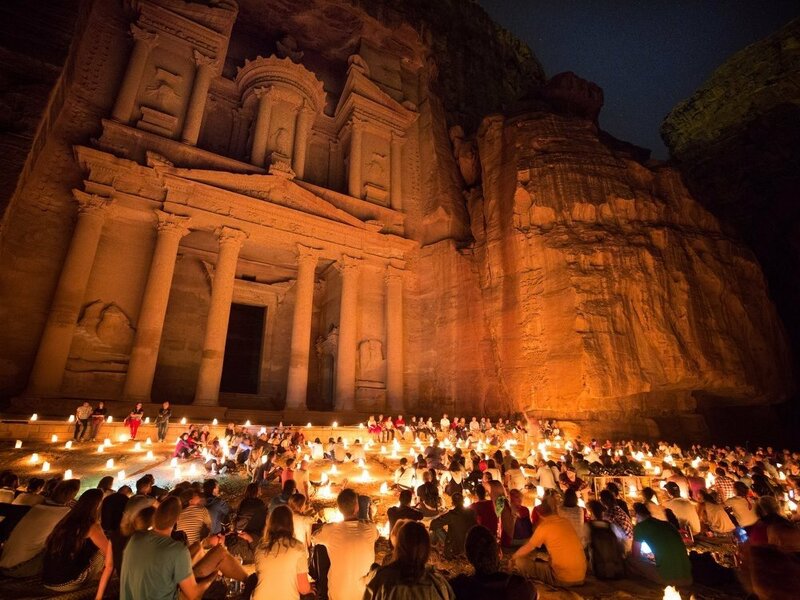 Admired then for its refined culture, massive architecture and ingenious complex of dams and water channels, Petra is now a UNESCO world heritage site and one of The New 7 Wonders of the World that enchants visitors from all corners of the globe. Optional Petra by Night. (Booked locally). TripAdvisor loves our cool property set in Wadi Musa Mountains. It has a spa, indoor pool, free wifi and shuttle. In town, you can get a Turkish bath or visit the amazing Petra Kichen. 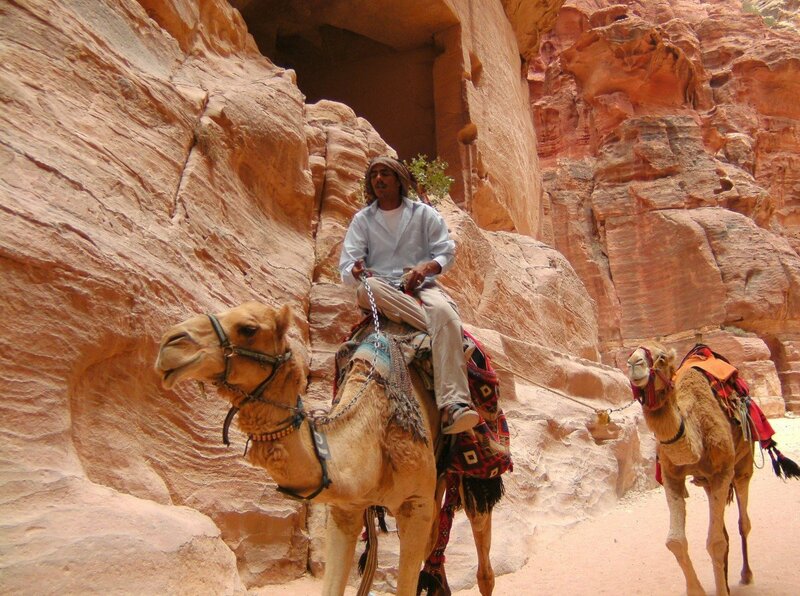 Marvel at the beauty of the ‘Lost City’, the Red Rose City of Petra, exploring its many caves and tombs. Walk through the Siq and be astounded at the magnificent Treasury, the entrance guarding the ancient Nabatean city. We suggest taking a picnic lunch from the hotel to enjoy at Petra. 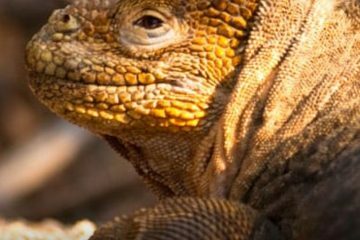 Stick with our licensed guide who will point out the best photo ops and views. If you’re feeling energetic, walk up the 800 steps leading to The Monastery, a gigantic mountaintop temple. 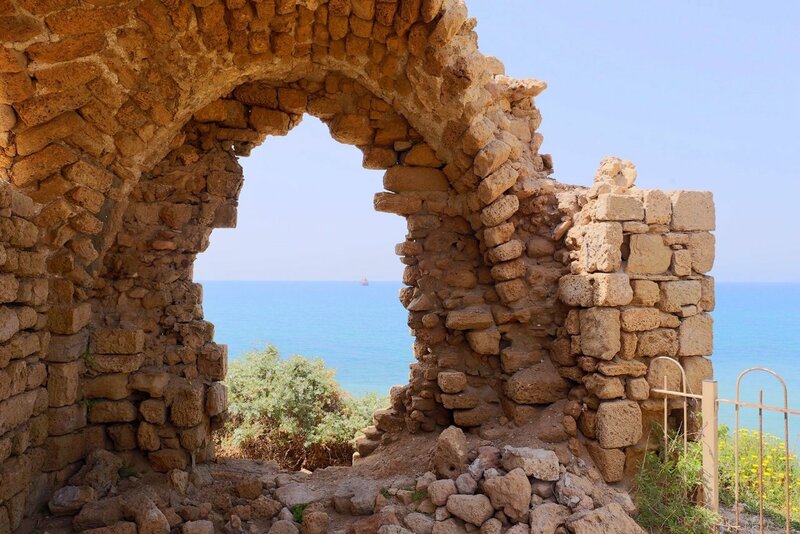 On the way, you’ll pass Qattar ad-Dayr, a pleasant, oasis-like grotto, and the Hermitage, a photogenic pinnacle carved with decorative crosses. The Monastery itself is the largest monument in Petra, and after you take a peek at its plaza and massive interior, reward your effort with a snack at the nearby café. For those who don’t feel like making the long trek on foot, donkey rides are usually available for hire! Horse rides are included but tips are not. In the evening, why not try your hand at a cuisine course at the Petra Kitchen, where you’ll help prepare a memorable Jordanian feast. 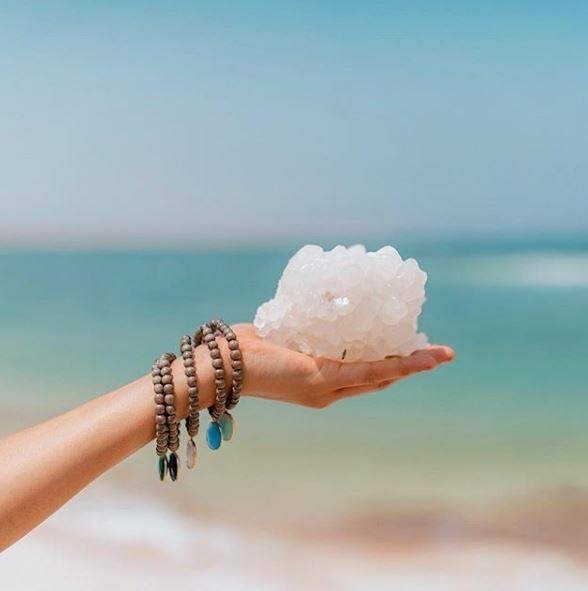 The leading attraction at the Dead Sea is the warm, soothing, super salty water itself – some ten times saltier than seawater, and rich in chloride salts of magnesium, sodium, potassium, bromine and several others. 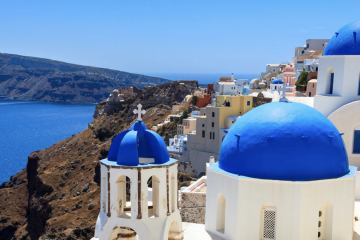 The unusually warm, incredibly buoyant and mineral-rich waters have attracted visitors since ancient times, including King Herod the Great and the beautiful Egyptian Queen, Cleopatra. All of whom have luxuriated in the Dead Sea’s rich, black, stimulating mud and floated effortlessly on their backs while soaking up the water’s healthy minerals along with the gently diffused rays of the Jordanian sun. Depart for your return journey to Amman airport for your onward flight. Limited to only 28 participants. Don’t delay, book now. We have a great price at $998+$189. We only reserved 18 seats for each group. EMAIL US NOW TO RESERVE YOUR SEAT! Group Air -In emailed Trip Tips when offered. 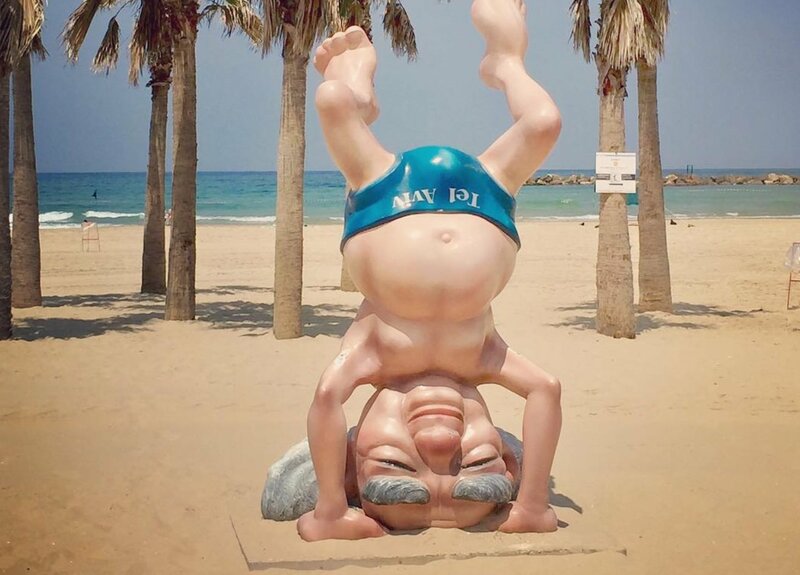 Just a minute’s walk from Tel Aviv’s Metzizim Beach, the exquisitely renovated Tal by the Beach is the ultimate location for those seeking the most fun from the White City. 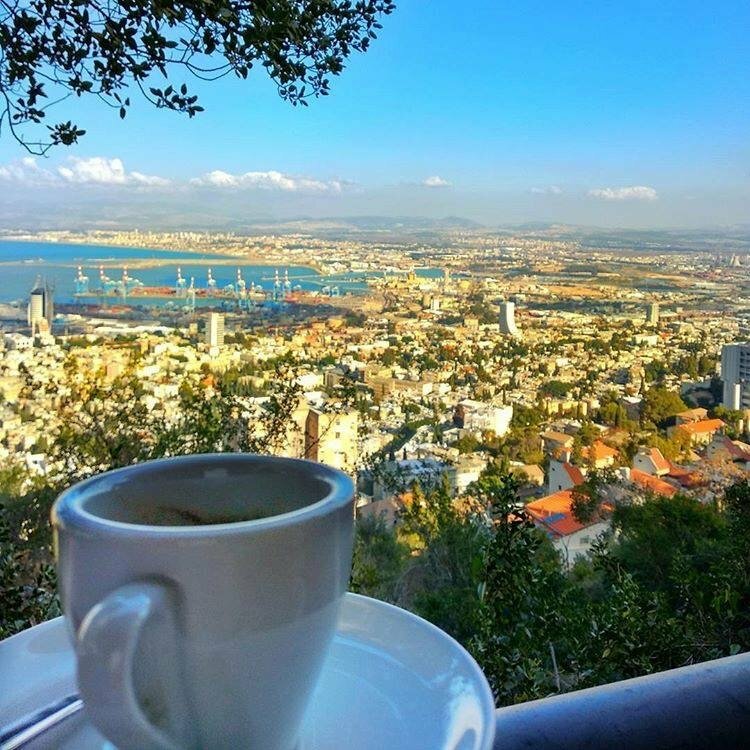 Combining upscale style and design, the beautiful property offers guests a superb Israeli buffet breakfast, in addition to lunch and dinner options, a range of seminar halls, a breezy rooftop and also a gym and sauna. 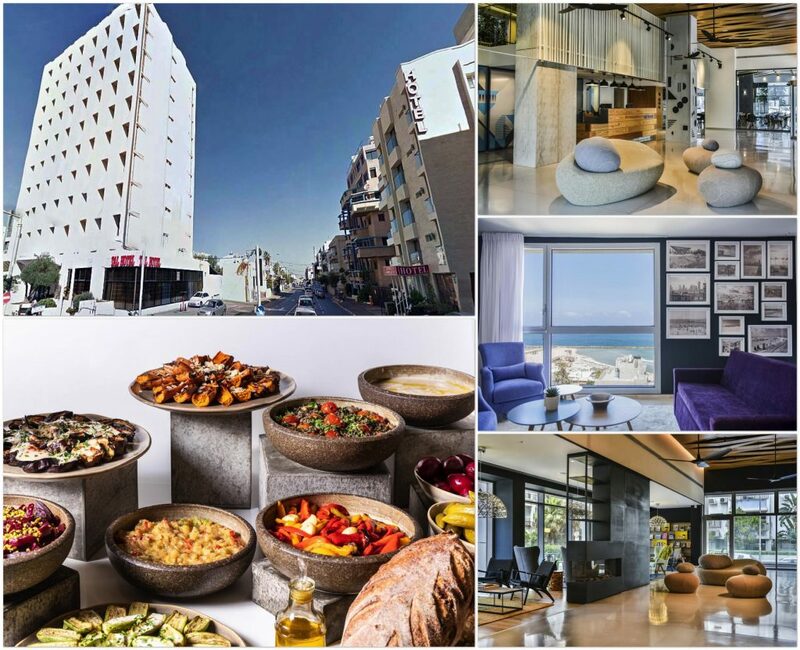 The definition of comfort and convenience, the hotel resides at the epicenter of all things Tel Aviv, including trendy restaurants, bars, nightclubs, the port, the designer boutiques of Dizengoff St and the sprawling beaches. 123 elegant rooms have been designed to meet the needs of all types of travelers. 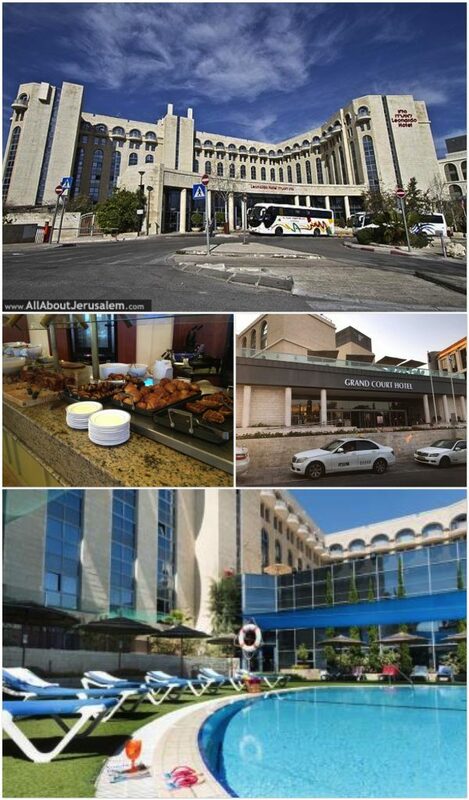 This modern hotel is 2 km from Al-Aqsa Mosque, the Temple Mount and the Western Wall. The colorful rooms come with free Wi-Fi, flat-screen TVs, minifridges and sofabeds. Upgraded rooms add balconies. Suites offer separate living spaces, and some have dining tables. Room service is available. Complimentary breakfast is served in a low-key restaurant, and there’s also a coffee shop. 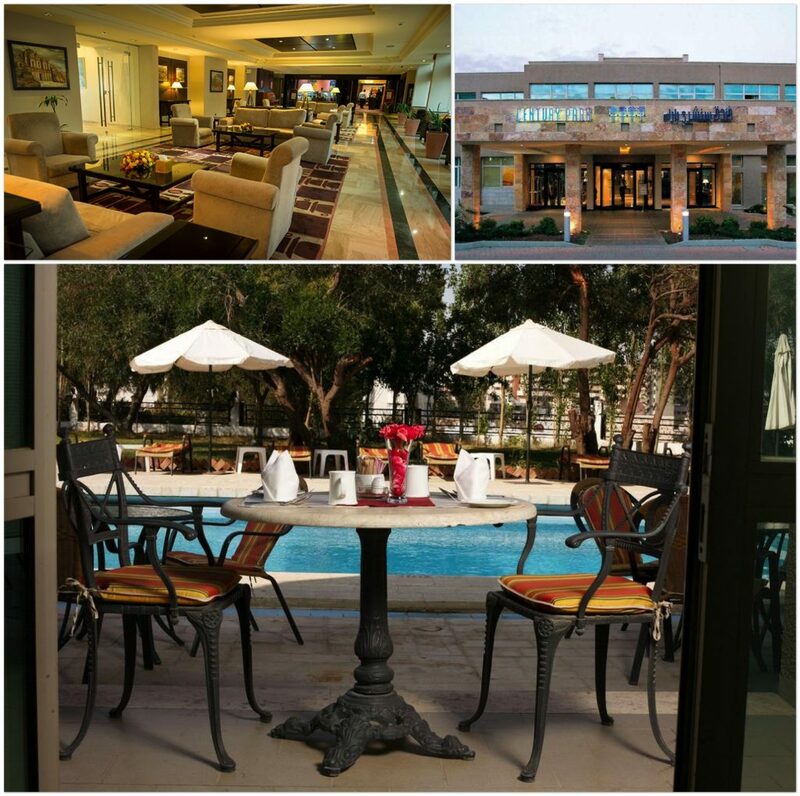 A seasonal outdoor pool has a snack bar and sun loungers, and a spa offers a sauna and an exercise room. There’s a kids’ club and a game room with table tennis, foosball, air hockey and Wii games consoles. 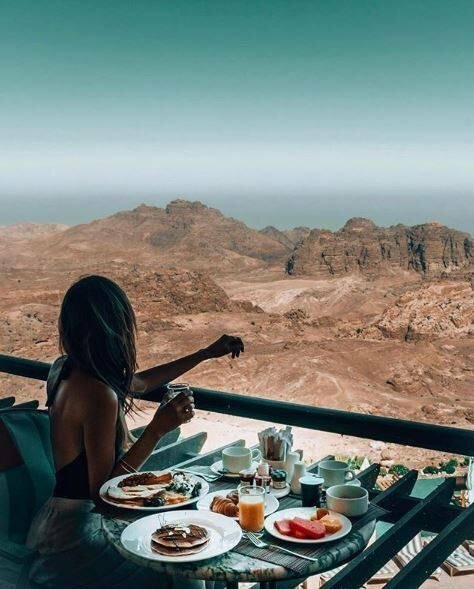 Set in Wadi Musa and with Petra reachable within 1.9 km, The Old Village Hotel & Resort, situated on the outskirts of Wadi Musa, overlooking the Shahara Mountains, home to the fabled UNESCO world heritage site of the rose-red city of Petra, offers five-star comforts for the traveler. Throughout the resort, there are many seating areas where guests can relax and enjoy a refreshing cup of mint tea or Arabic coffee whilst enjoying the view over the terraces and catching the spectacular sunset over the mountains. 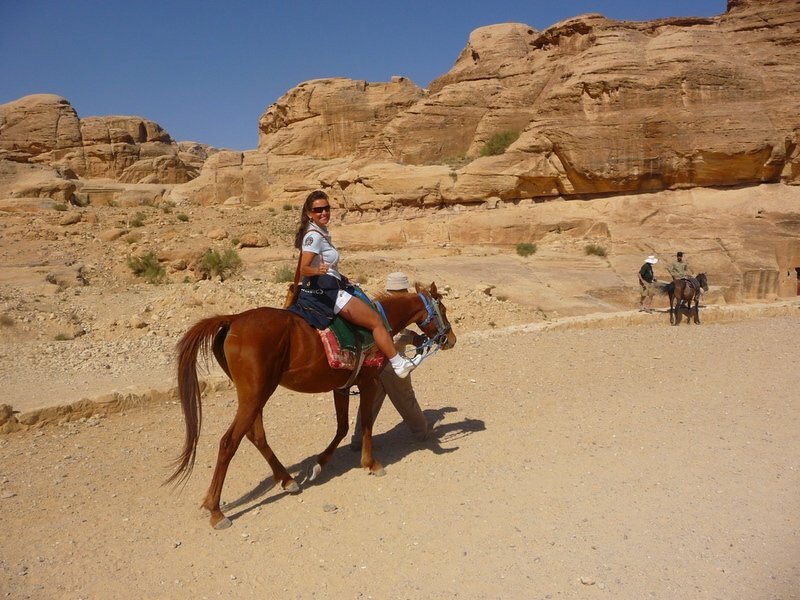 The property is located 2 km from Petra Visitor Centre and 1.5 km from Wadi Mussa City Centre. All rooms have Wi-Fi access, tea and coffee making facilities, television, air conditioning, safe deposit box and a mini bar. The bathrooms are well equipped with bath/shower, hairdryer and complimentary toiletries. The rooms are furnished to reflect the history and culture of the area and to showcase local handicraft skills. There is an indoor swimming pool and sauna for relaxation after a busy day exploring Petra. 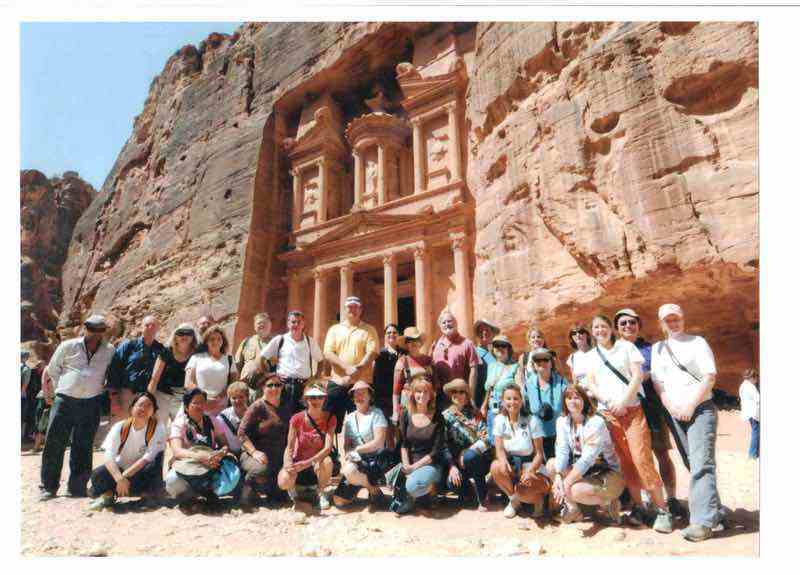 From the hotel we have free shuttle transportation to Petra Visitor center. 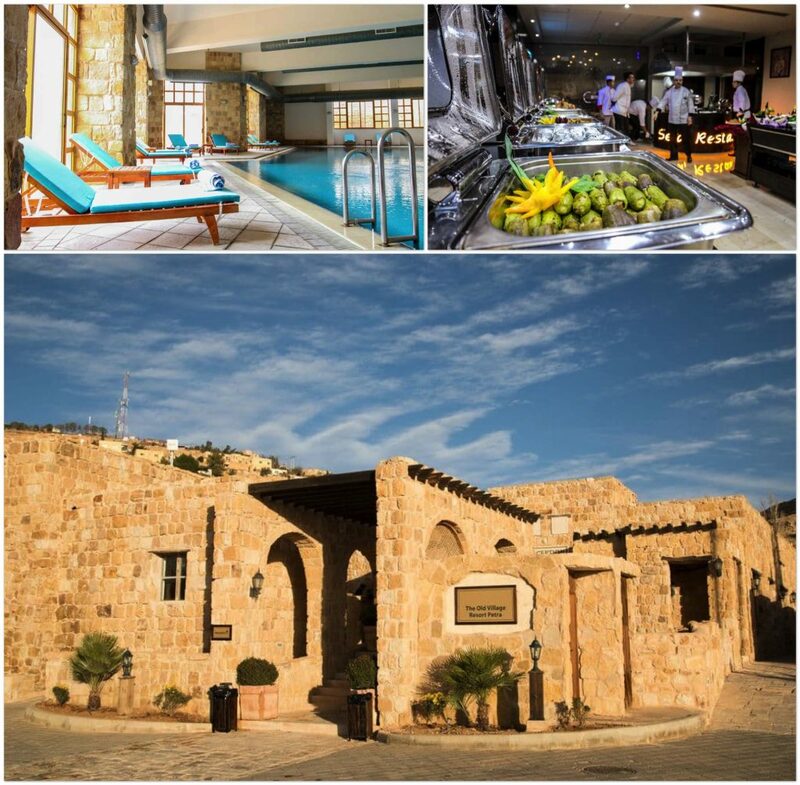 n a building with a stone facade, this informal hotel is 9 km from ancient ruins at the Amman Citadel and 13 km from Amman Marka International Airport. Casual rooms with dark wood furnishings feature Wi-Fi access and flat-screen TVs, as well as minibars, tea and coffeemakers, and safes. Upgraded rooms and suites have sitting areas with sofas. Room service is available 24/7. Parking is free. There’s a relaxed restaurant, a cafe and a bar, plus a terrace with city views and a seasonal outdoor pool.